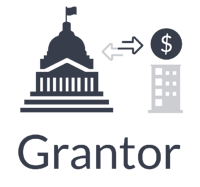 Scale your grantor and grantee processes using configurable applications, workflows, forms, fields, reports and more. 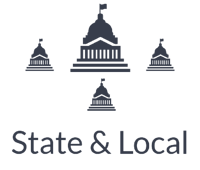 For regular tips on how to enhance your grant management processes and remain compliant with federal reforms! 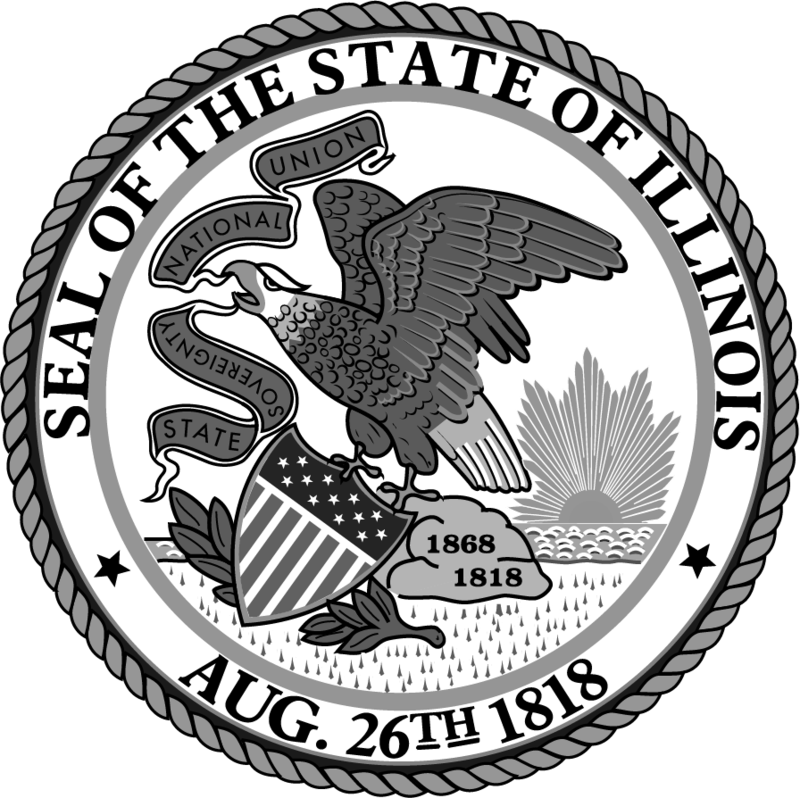 "Stand alone solutions are typically in compliance with DATA Act and OMB Uniform Grant Guidance standards…making them strong choices for organizations that act as grantors or grantees and especially for organizations that act as both." See our inclusive list of Gartner features. Manage your grant award process, from opportunity through award closeout. 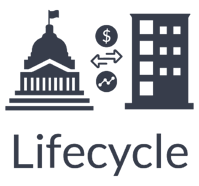 Manage the entire grant lifecycle, from grantor awarding to grantee reporting. 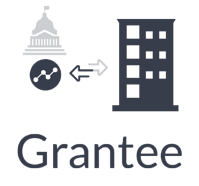 Manage your grant process, from finding grants through grant closeout. 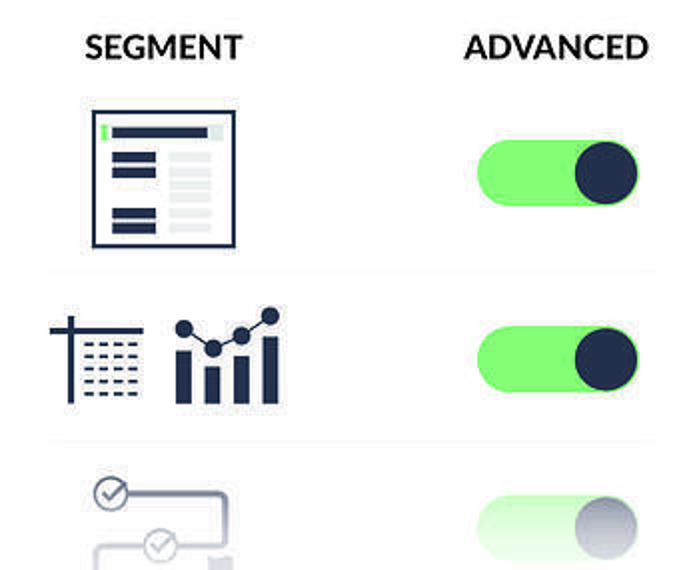 Select segments of the platform that require advanced configurability to make AmpliFund work the way you need it. 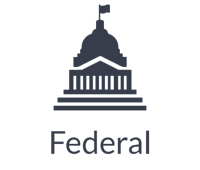 Federal agencies can use AmpliFund to distribute grants, track funds, and monitor grant budget and performance. 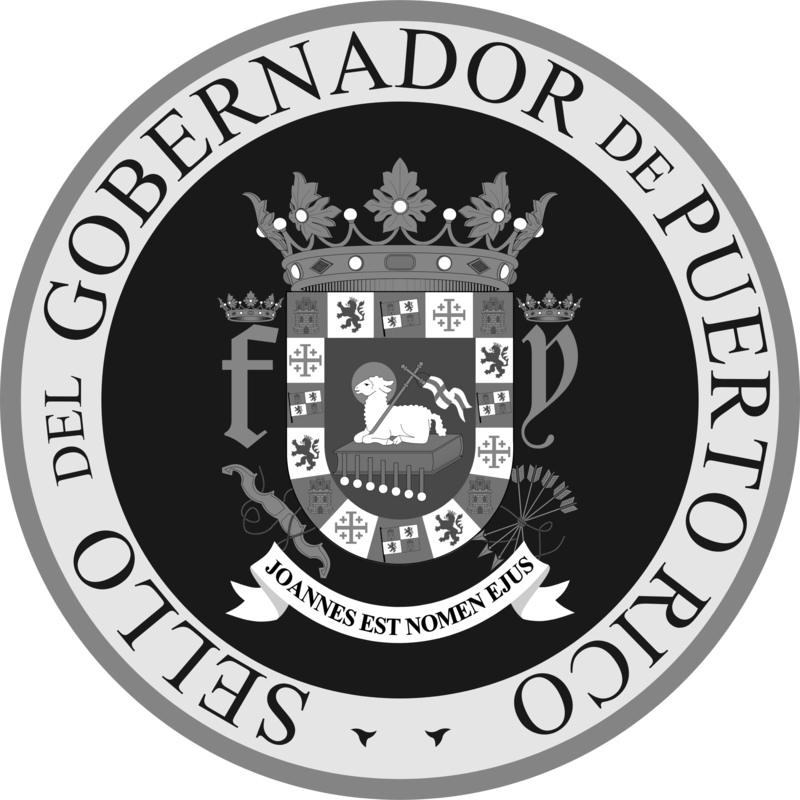 State and local government can use AmpliFund to obtain funds, distribute grants, and monitor recipient progress. 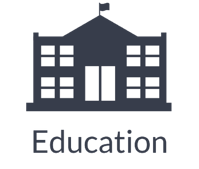 Education institutions can use AmpliFund to find and apply for grants, monitor grant performance, and report to funders. 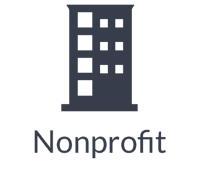 Nonprofits can use AmpliFund to find and apply for grants, monitor grant performance, and report to funders.